The PR Person of the Year awards is your opportunity to showcase top talent, the creators, innovators and professionals who are consistently making the world of communications better. 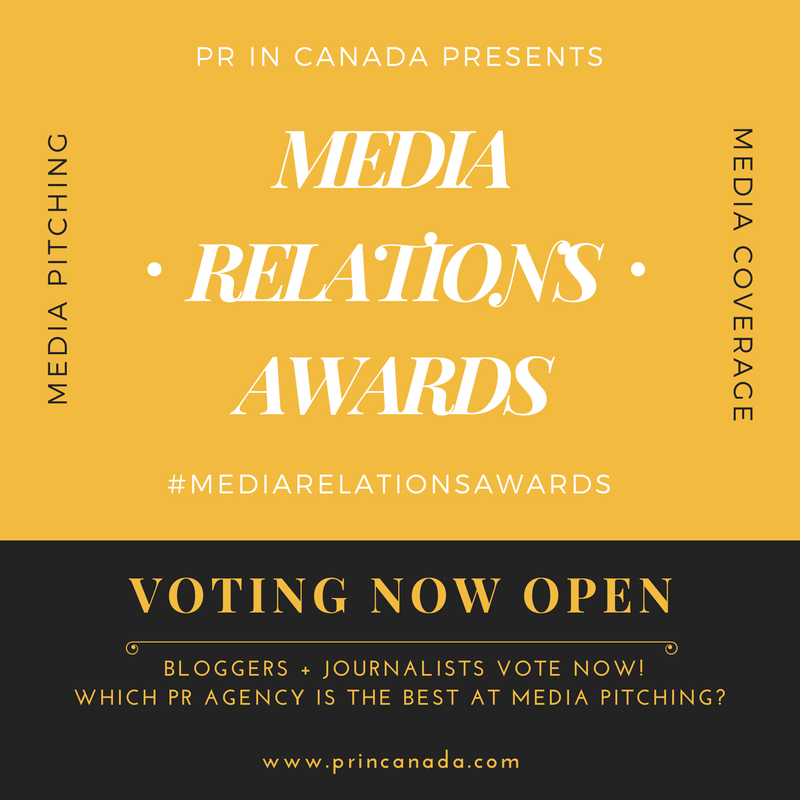 Nominate your colleagues, or self-nominate; either way, we want to meet the best in public relations and introduce them to the thousands of readers of PR In Canada, their key stakeholders and the rest of the world! Multiple entries from an agency, corporation or association will be accepted. Kami Huyse, @kamichat is a digital strategist, speaker and author, connecting people and ideas. As the CEO of Zoetica, a digital marketing and public relations agency, she and her team help community-minded companies and organizations to build on and offline relationships with their customers and supporters that covert to measurable results. Huyse speaks at events and conferences nationwide on social media measurement, influence, strategy and online civility. She has been recognized as a Houston Top 25 Social Media Power Influencer in Houston, an American Genius Top 50 Influencer, and Cision’s Top 50 Rich Social Media Influencers to Follow. She is the architect of many award-winning social media marketing and influencer relations programs and earned two Society for New Communications Research Social Media awards and the IABC’s Gold Quill of Excellence Award. She serves on the board of director of Civilination.org and is the founder of the Houston Social Media Breakfast (#SMBHOU). Barry Leggetter has earned a reputation for using his career experience in public relations consultancy to help “make measurement matter.” He is CEO of the international Association for Measurement and Evaluation of Communication. He has been responsible for driving initiatives which have turned AMEC into an international body, enjoying rapid growth with members in over 40 countries. These include the establishment of the AMEC International Summit as the biggest event of its kind in the world and the new Measurement Week initiative which was an outstanding success in its first year (2014). 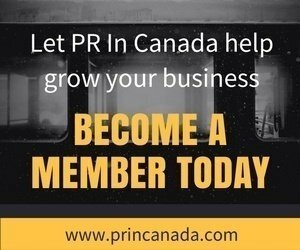 He previously spent 25 years in PR consultancy and was UK Managing Director for three major public relations networks, Porter Novelli, Fleishman-Hillard and Golin/Harris, climaxing his PR career in the role of international Chairman of Bite Communications. Leggetter is a former Chairman of the UK Public Relations Consultants Association and is a Fellow of both the PRCA and the Chartered Institute of Public Relations (CIPR). David Geddes, Ph.D., is a consultant specializing in business analytics and research. He is chair of the IPR Commission on Public Relations Measurement and Evaluation. Previously, David was Senior Vice President and Partner at Fleishman-Hillard, the largest global public relations firm, from 1995 through 2009. At Fleishman-Hillard, his work spanned technology, corporate reputation and branding, measurement and evaluation, investor relations, financial services, and economic development. Major current included AT&T, Wal-Mart, Dell, Visa, Motorola, Avaya, Tata Consultancy Services, Imation, Maxtor, Nortel, Emerson, Caterpillar, and the St. Louis Art Museum. Prior to joining Fleishman Hillard, Dr. Geddes directed research efforts in the Kansas City office of Elrick & Lavidge, and worked as research director at Sprint from 1991 through 1994. While at Sprint, he played a key role in the design of customer satisfaction measurement programs for several divisions of Sprint, and provided consulting in customer satisfaction and total quality management.